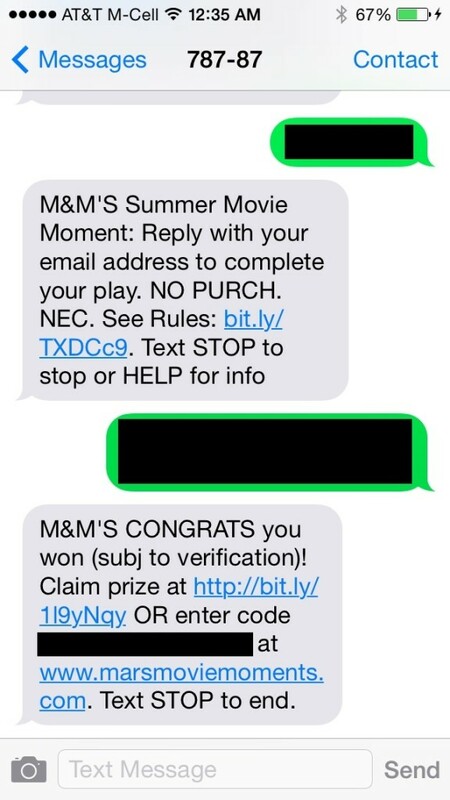 To play this game and to see if you are an instant winner, it requires 3 text messages. 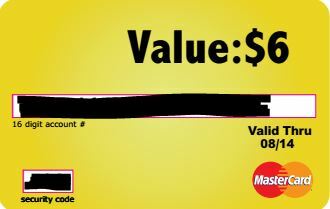 If you win, you will win a $6 electronic prepaid MasterCard or you can opt for a $6 credit on your cable bill. 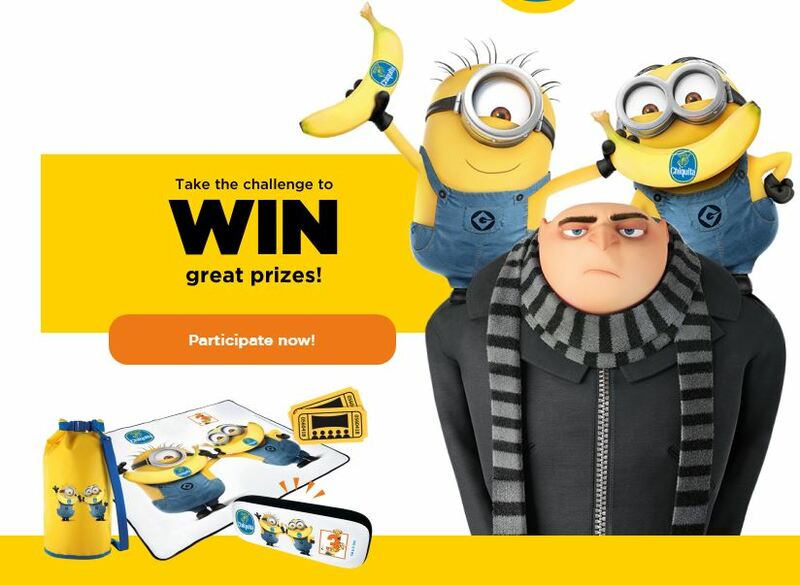 Instant Win game ends August 10, 2014 at 11:59am ET and you can play once per day. Redeem Now will automatically give you your prepaid card immediately (if you chose the cable credit, you may get a slightly different scenario). If you click the PDF to print (you don’t actually have to print), the file will open up with your prepaid MasterCard number and instructions such as what to use for the billing address when you use it. If you click Redeem Later, they will send your prepaid card with the info to your email address. They removed the MasterCard option. 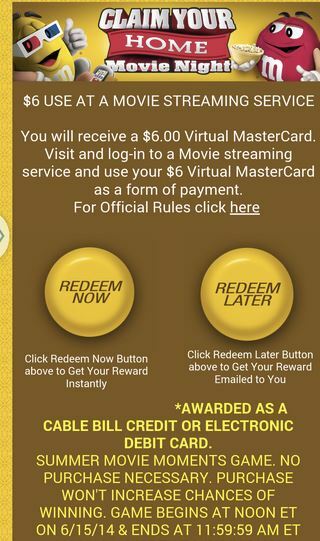 You can now only claim a $6 credit on your cable bill. 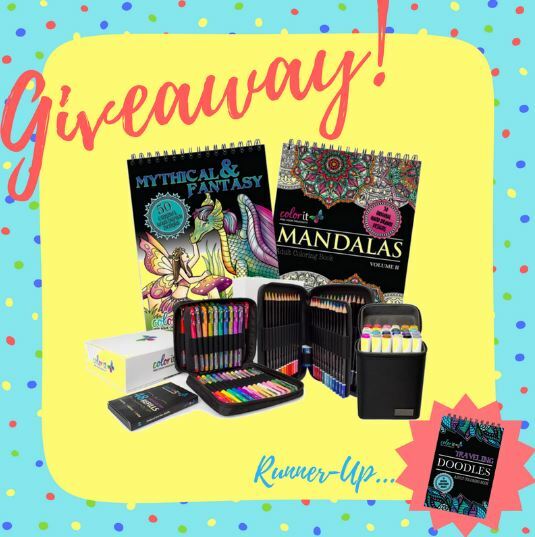 You will still enter the code if you win and enter your birthdate and email address you used to win. You now only have one option to choose. Click the yellow button and you will need to fill in your cable provider info. Credit should appear on your bill within 2 billing cycles. Open to the 50 states of USA & D.C. 13+ yo. 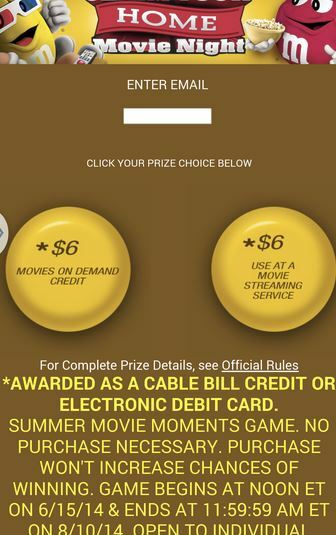 (500,000) Prizes: each, a $6.00 “Movie Streaming Service” (awarded by TPG Rewards, Inc. as a $6.00 electronic prepaid card that can be redeemed online at participating retailers or a $6.00 credit that will be applied to winner’s cable/satellite bill). 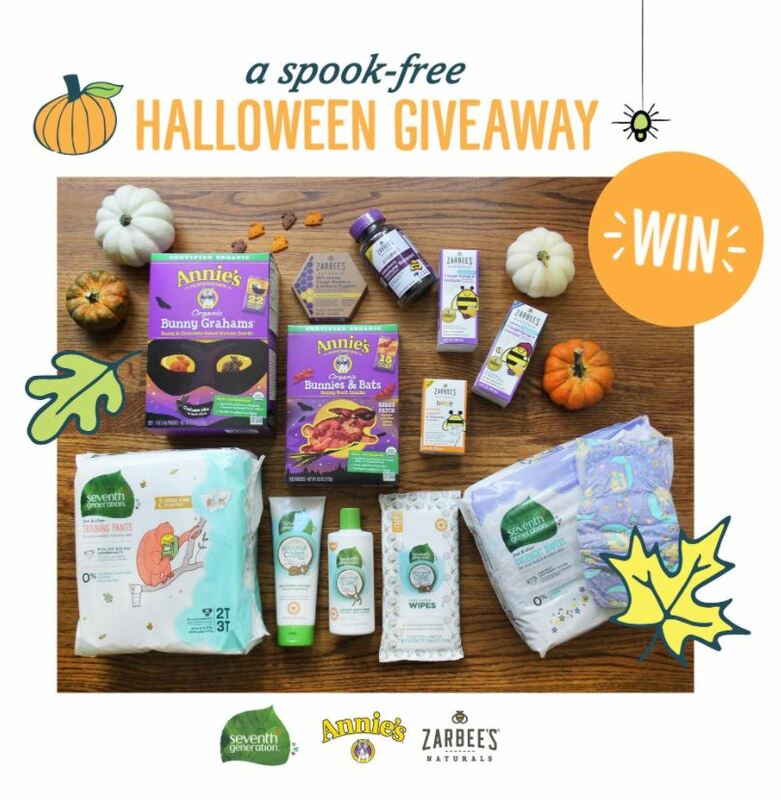 Click here for official rules. Play once daily – you can play each day even if you win so you can win multiple times!